As of the end of 2017 and in 2018, we have seen that short hair, especially lob and bob hairstyles, are very popular by chic ladies and famous stars. 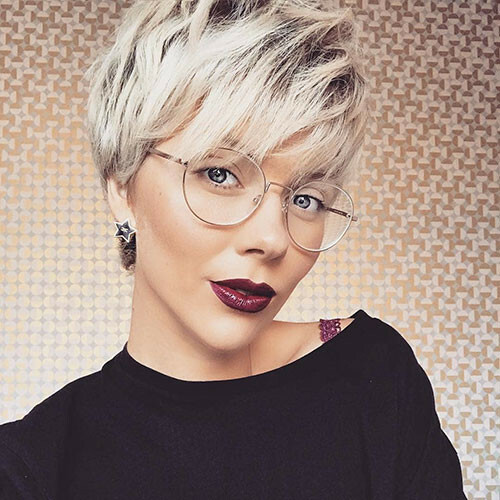 It seems that in the 2018 autumn-winter season and 2019 hairstyle fashions, we’ll be talking a lot of short hair, especially pixie haircuts. 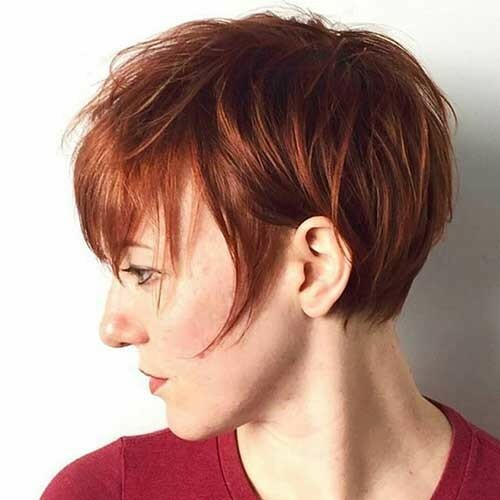 This haircut that is very popular nowadays is very clear when it starts to spread among stylish celebrities. That’s why we want to show you all about this short haircut. For example, how is pixie and how can I choose the right pixie style according to your face shape? 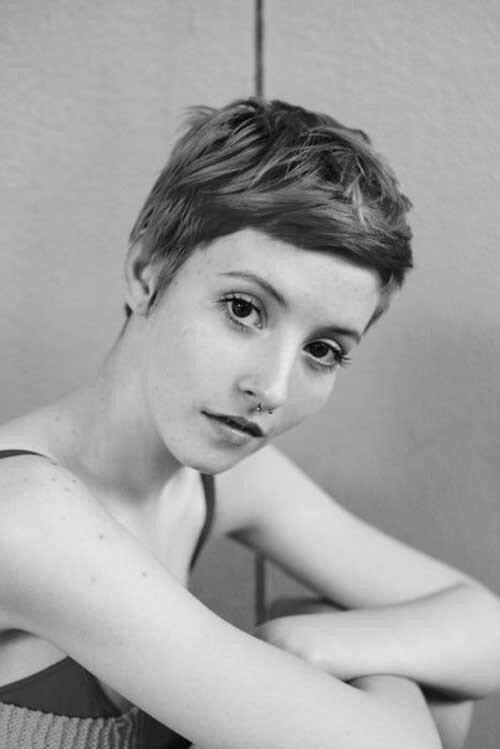 How are pixie hairstyles formed? The details of the new pixie haircuts are waiting for you here.